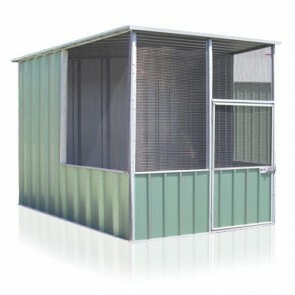 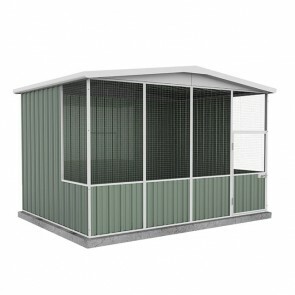 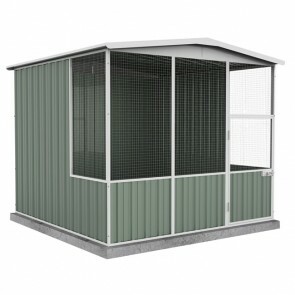 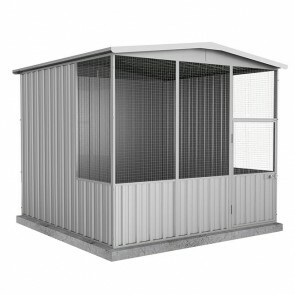 Find a range of the cheapest aviaries and low priced chicken coops available online throughout Australia. 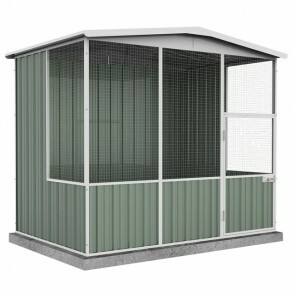 In the market for a cheap bird aviary? 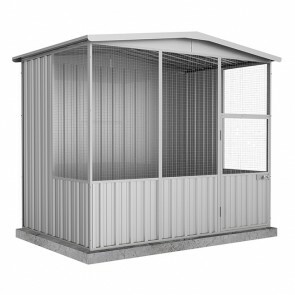 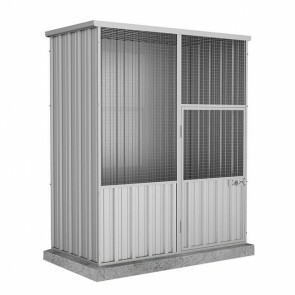 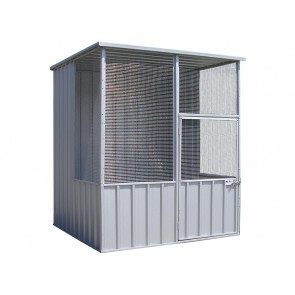 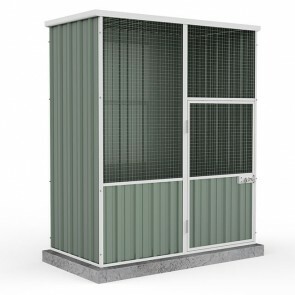 Browse below for a low-cost range of bird aviaries available in our online store. 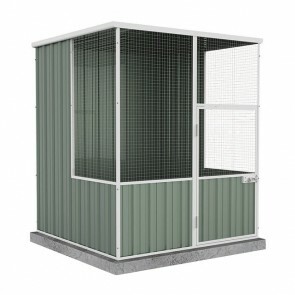 Whether you are housing small birds, reptiles and other small animals, you need to make sure your space in the aviary is accommodating to its inhabitants. 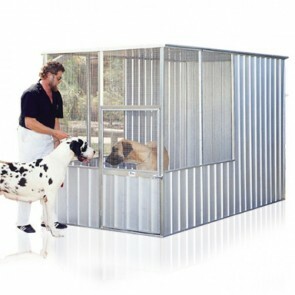 Be sure to check your sizing before deciding on your purchase. 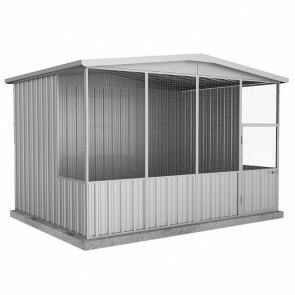 Find budget, low-cost aviaries and chicken coops for properties with limited space below.